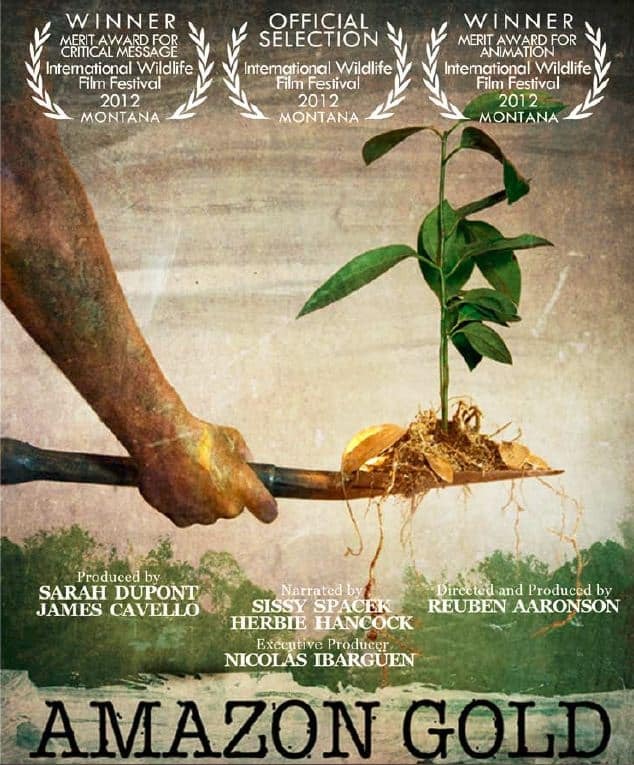 Amazon Gold is an award-winning, feature-length documentary chronicling the impact of illegal gold mining in the Peruvian Amazon. The film examines the subject from many angles, painting a comprehensive portrait of a hidden local struggle with global implications. The Amazon is a precious repository of natural resources, one of the greatest providers of ecosystem services, and one of the most beautiful places on our planet. 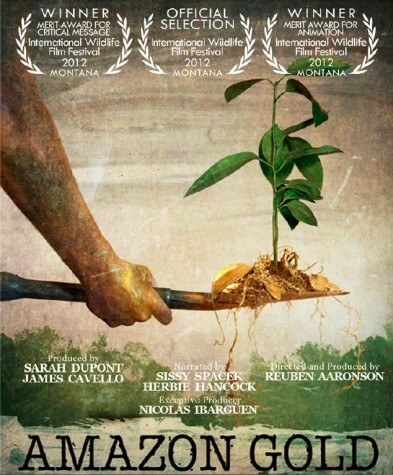 The illegal gold-mining depicted in Amazon Gold is decimating portions of the Amazon. The destructive force at play is not an entity, but a socio-economic reality, which makes illegal gold-mining attractive to economically disenfranchised Peruvians. In an effort to eek out a meager income, these local miners, depicted in interviews in Amazon Gold, poison themselves and their homeland with mercury used in the mining process. CEES director, Dr. Miles Silman, an expert on the Amazon, served as a consultant for the film. The film was screened three times at Wake Forest University in conjunction with Jamazon, a fundraiser for the Amazon AID foundation featuring the Wayne Shorter Jazz Quartet. Find out more about Amazon Gold at the film’s official website.